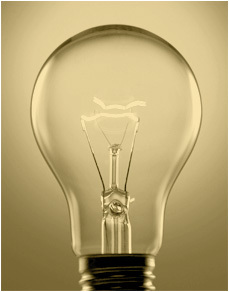 Our Portland patent law firm specializes in utility patents. With registered patent attorneys experienced in preparing and prosecuting utility patent applications, your utility patent application will be in good hands. Our Portland patent attorneys have a wide range of technical competencies and prepare patent applications for all types of inventions.